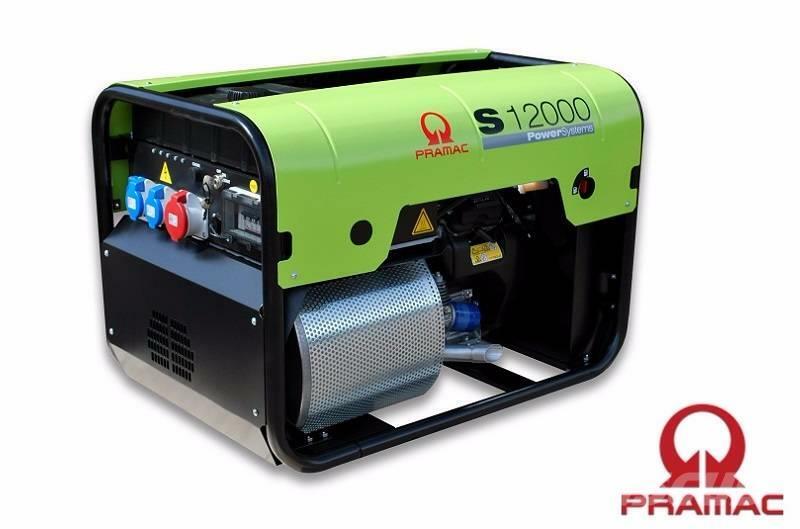 معلومات أخرى An excellent, professional generator with a robust housing. Equipped with a protective frame made of sheet steel for maximum life span. 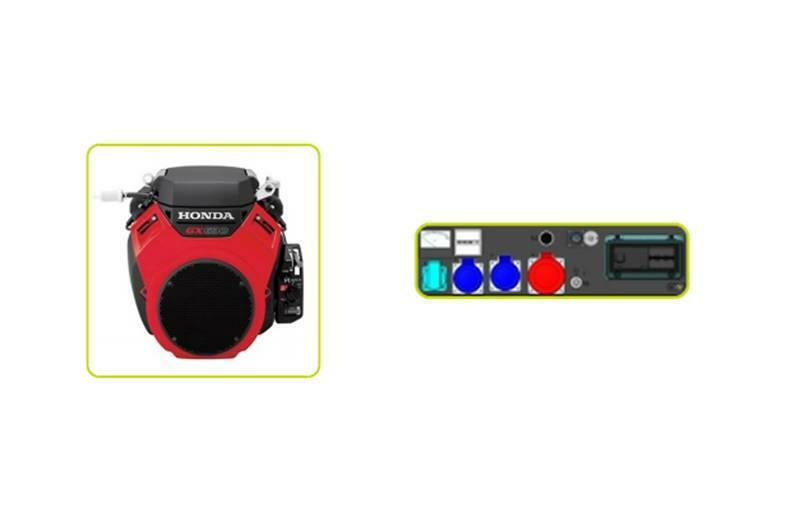 The S-Series has an easy to fill tank with large volume and a powerful Honda Engine with an electric start. This multi-functional unit is provided with AVR (Automatic Voltage Regulator) and thereby also suitable for sensitive electronic equipment.